Actor Abhishek Bachchan, who turned 37 today, had a quite celebration as his friend Sikander Kher lost his father Gautam Berry recently. The actor was, however, was flooded with birthday wishes on Twitter. 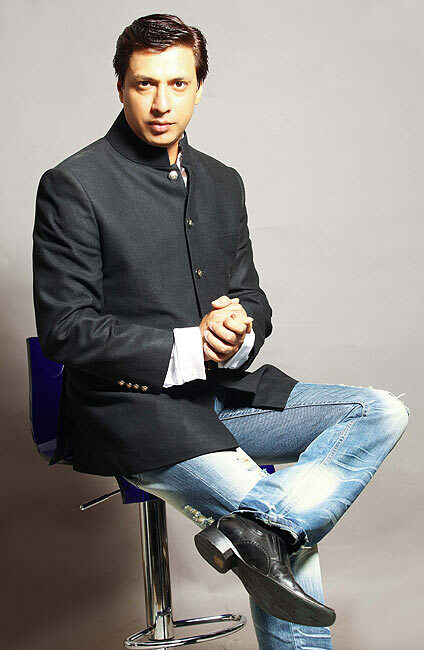 Known for his realistic films, Madhur Bhandarkar has denied that his next film is based on Indian Premier League (IPL). 'all news about me signing actors & actresses for my next film is false. Upcoming film is not inspired by IPL, i am yet to decide my next,so let's not indulge in false rumours plz,' he tweeted. 'My next film will be made with UTV & after that with T-series in Association with Bhandarkar Entertainment. Hope I have set d record straight,' he added. Bipasha Basu gears up for Aatma! Actress Bipasha Basu, who was last seen in a cameo role in Race 2, is gearing up for her next release Aatma. Directed by Suparn Verma, the horror film also stars Nawazuddin Siddiqui. '11th of feb we are officially launching the trailer of #Aatma and the film releases 22nd of march! So frm now, its Aatma all the way:)' she updated. Best Dressed Filmi Hotties At The Awards? VOTE!